Infiniti has revealed the first image of the Qs Inspiration, a sports sedan concept for the electrified era. Set for its global debut at next week's Auto Shanghai 2019, the Qs Inspiration offers a new perspective on the design and layout of the sports sedan, with an elevated driving position and high-performance electrified all-wheel drive (e-AWD) power. The concept's all-new flexible architecture has been developed specifically to accommodate high-performance electrified powertrains, and it enables a reinterpretation of traditional "three-box" sedan design. 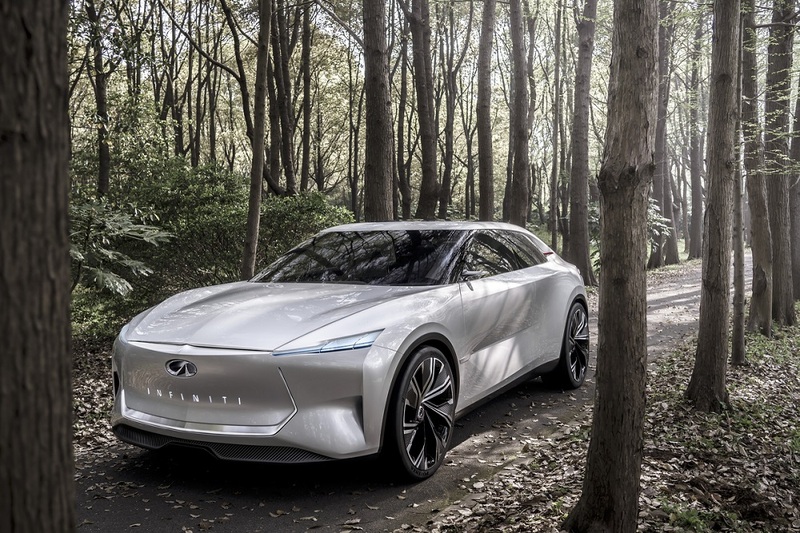 Infiniti designers and engineers have been able to adapt the mechanical layout and physical proportions of the car, engaging drivers and keeping them connected to the road while providing a sense of elevation and control.